Stop the presses! Your Aquarius love horoscope 2018 is now available! Your 2015 horoscope continues as we look at Aquarius love, romance and relationships for the whole year ahead in 2015. Your full year Aquarius love horoscope 2015 is a relationship astrology reading covering Aquarius love life, friendships, family and romance as well as professional relationships in the year 2015. Your Aquarius love horoscope predictions includes forecasts for relationships including friendship, romance, Aquarius family and work. You can also read your full year yearly Aquarius horoscope 2015 for free, covering life in general, love, career, money and work. Astrology predictions and horoscope forecasts for all zodiac signs appear in the horoscopes 2015 page. You can also revisit your love and romance reading in the 2014 Aquarius Love Horoscope. Your Aquarius love horoscope for 2015, featuring relationship compatibility and romantic astrology reading appears below. As you move into the New Year you’re at the halfway point in your most important relationship year in over a decade, a year that began when Jupiter returned to your relationship sector on the 16th July 2014 and will end when he leaves on the 11th August 2015. 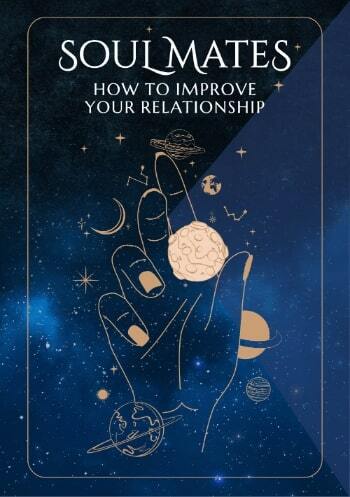 This is destined to be a defining time for your relationships, with everything until now being put to the test and everything from now cementing in something much more real and authentic. Since Jupiter returned your relationships haven’t really been put to the test, but that will change when, in the early days of the New Year Mars, moving through your sign, will move into opposition with Jupiter. Being met at the door of the New Year with personal and/or relationship tensions could cause you to think you've got a challenging relationship year on your hands, but the very reverse is true. The Sun, Mercury and even Venus, planet of love will all move into opposition with Jupiter in the early weeks of the year, creating the only real tests that your relationships will face and considering how important this year is for relationship building, this is something you need. This is more a case of your own needs going head to head with your relationship needs, with a chance to find a balance that is real and authentic, something that any enduring relationship must have as a foundation stone. 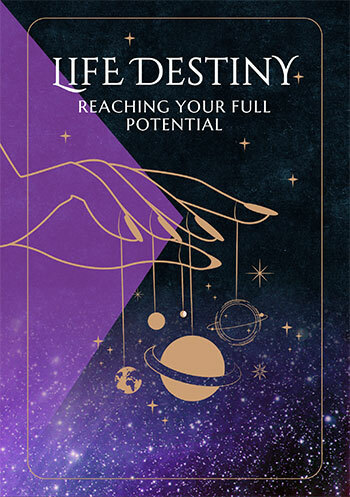 With plenty of support from Uranus in your communication sector and from Saturn in your friendship sector, you’ve got the support to turn this into an opportunity for a breakthrough, creating a powerful and important year for friendship and relationship building. With Jupiter in retrograde motion until the 9th April, the early months of the year are a chance to take care of any housekeeping with Venus, Mars, Mercury and the Sun all moving through your relationship sector between the 6th June and the 9th October, to help put your relationships on the course you want them to continue on. It’s the spirit of romance that has just a small window of opportunity and falling in the heart of some of the most important relationship months of the year, will need to fight to be heard. The most romantically charged weeks of the year begin when Venus, planet of love reaches your romantic sector on the 12th April and will run its course when Mercury leaves on the 9th July. During that time the love gods will throw everything they have into making matters of the heart and the spirit of romance a priority.